"With 'Married Alive! ', you'll laugh out loud. If you don't, someone should check your pulse!" "Married Alive!" 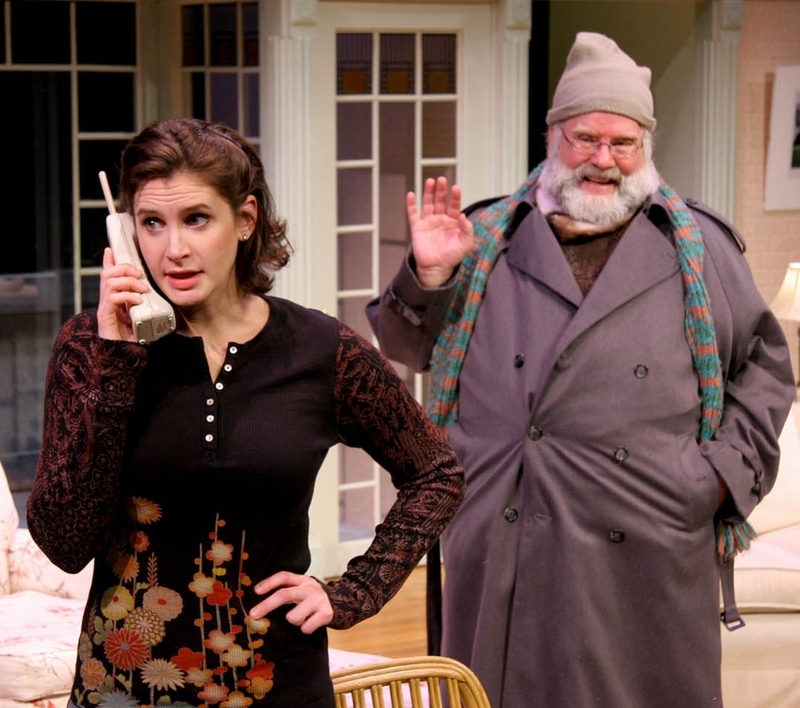 is a funny and touching musical that looks in on two married couples, one newlywed and one oldly wed. From babies to empty nests, job stress to domestic bliss, it's fast paced and acerbic but always affectionate. As one patron put it, "A hoot with a heart!" "Married Alive!" is a funny, loving outrage and all it takes is four actors and a piano to go on this journey from Niagara to Viagra. "...'Another Night' is a tall, cool club soda after a quart of egg nog!" "Twas the night before Christmas..." and there's a burglar in the house. Or is it someone with an unusual attachment to reindeer? ANBC is a two person, one piano, family musical comedy about a right jolly old elf, a less jolly young woman, and an old wish finally coming true. Find the true meaning of Christmas, or maybe just laugh like a bowl full of jelly! "...audacious, creative in unpredictable ways and surprisingly effective in its ability to draw laughter and a few tears from a willing audience." 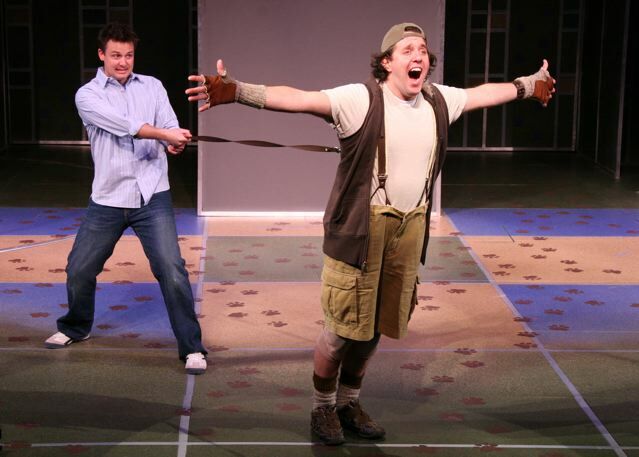 This hilarious, warmhearted new musical chronicles the joys and challenges of dog ownership. But just who owns whom? When Joel adopts Jack the dog at the pound, he soon realizes life will never be the same. Dog parks, trips to the vet, separation anxiety - it's all here in a celebration of the inseparable bond between man and mutt. A DOG'S LIFE is a four person, one piano musical for animal lovers and those waiting to fall in love, laughing all the way. "This genial, ingenious reworking of the "Phantom of the Opera" tale in a country western setting is nothing less than a little gold mine..."
It's a splashy, hilarious Country-Western send-up of the classic tale of horror, "The Phantom Of The Opera!" Filled with irreverent wit, painful punning, sly contemporary references and more than a touch of the absurd, this shameless romp is a bit like The Nashville Network on acid. 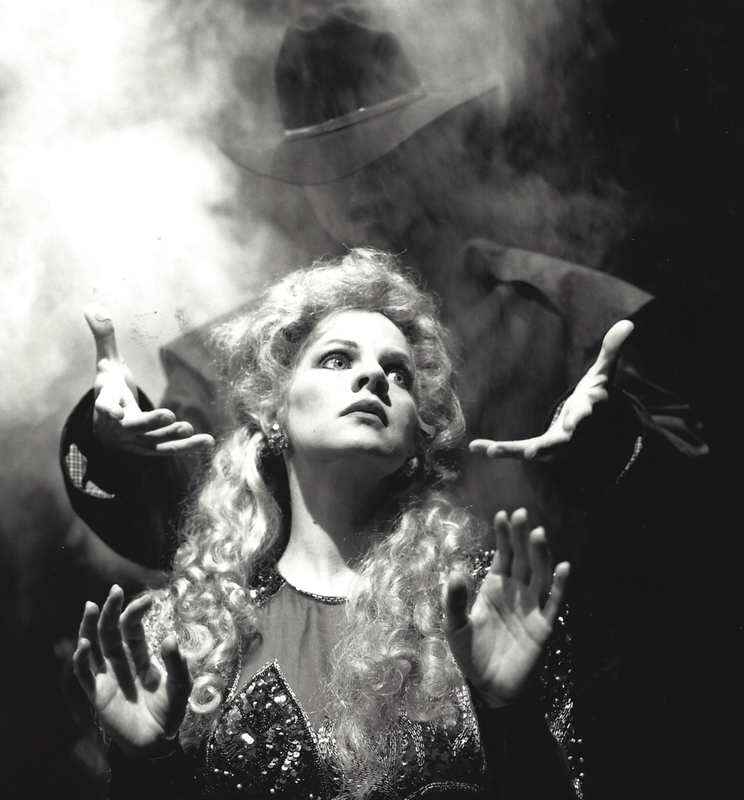 And with an unforgettable score that runs the gamut from Grand Opera to Country to Broadway ­ including a little ditty called "Hog Butcher's Daughter" ­ "Phantom Of The Country Opera" has audiences tapping their toes and rolling in the aisles.